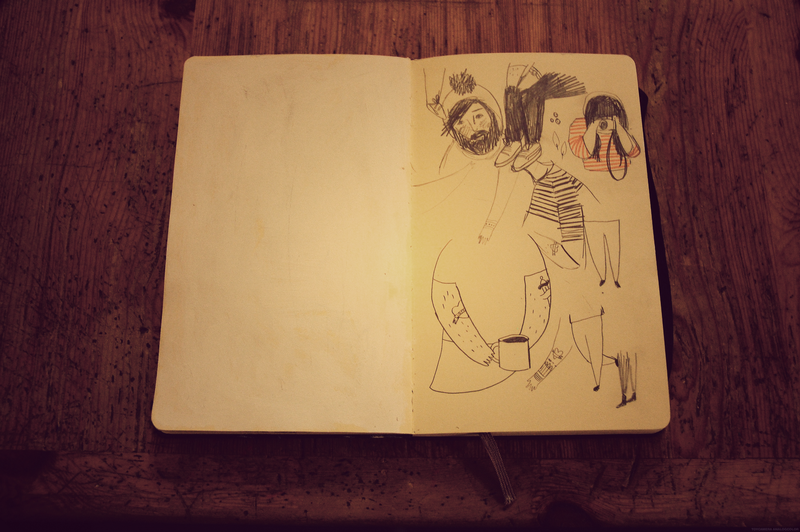 I thought I would share with you my recent moleskin sketchbook work. 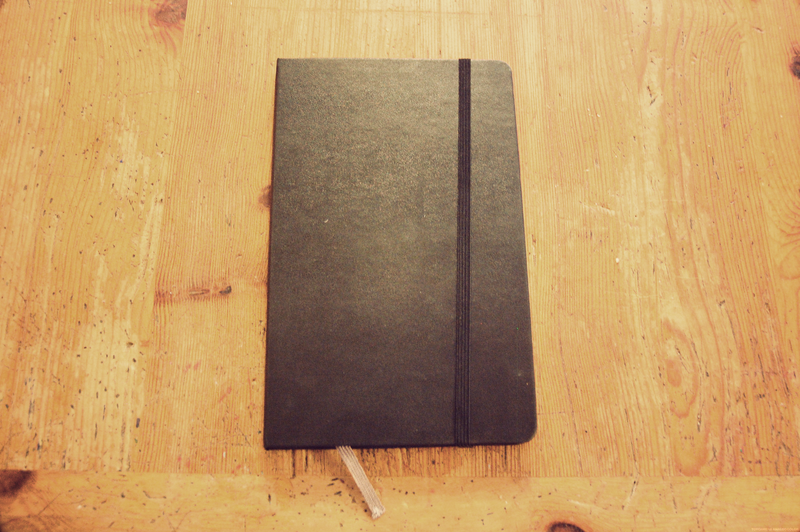 I often get asked what sketchbook i use, I use this moleskin and either 0.7 / 0.5 mechanical pencil. I have recently been enjoying using my sketchbook again and working on creating just for me and believe me I am enjoying. I have really been inspired by Kinfolk magazine and enjoying the little things in life. So here is to enjoying the simpler things in life… Is there anything you have been enjoying recently? Next Post My illustration Pop Up shop!! So cute! I especially love the last drawing! I love how you draw. Your drawings are beautiful! Now I'm wishing more than ever that I was better at art haha! I LOVE the last drawing! You're too talented! I used to sketch a lot in the first two years of high school, but now I can't even draw a cat.. These drawings are so good, so adorable! 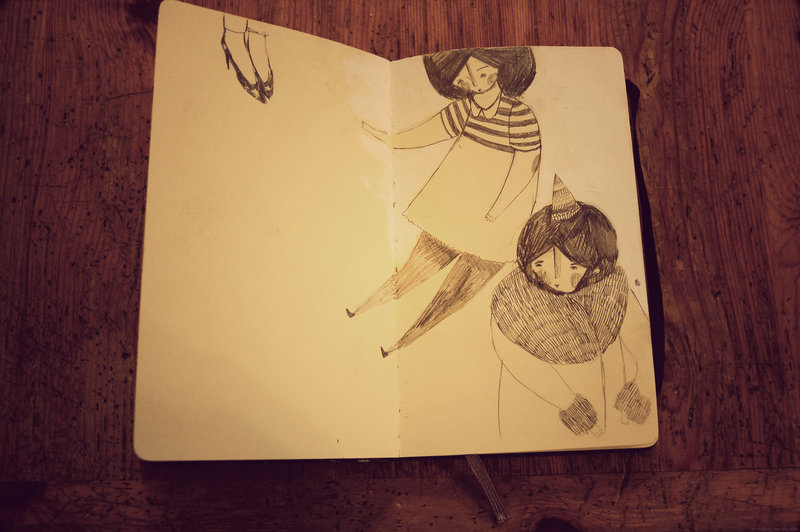 I love finding a corner in a coffee shop to sit and draw away for an hour or so – bliss! I love these pictures (especially the third picture – with the ice skating people)! One day I will learn how to draw properly! Oh your sketches are just lovely. Adorable. Your illustrations are beautiful, you're so talented! Aw, these are amazing! You have completely inspired me to pick up my pencils again. We actually have quite similar styles! Your sketches are adorable! They should be on a christmas card! you're so talented. 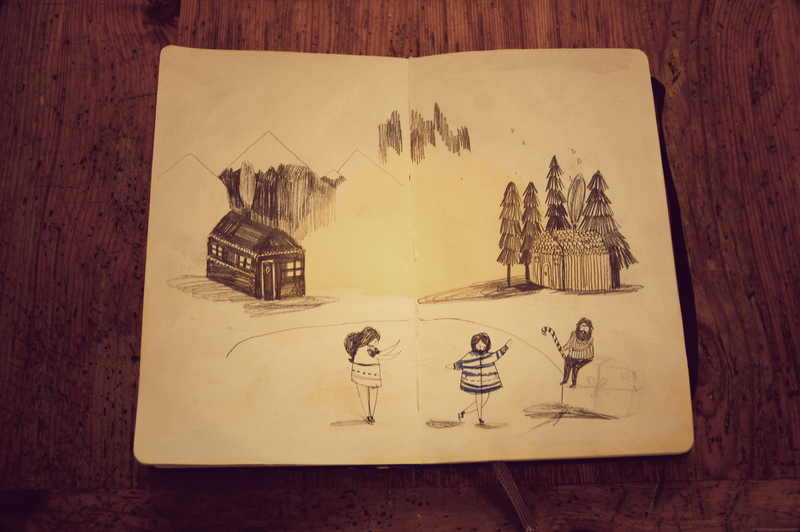 I love your blog and drawings. 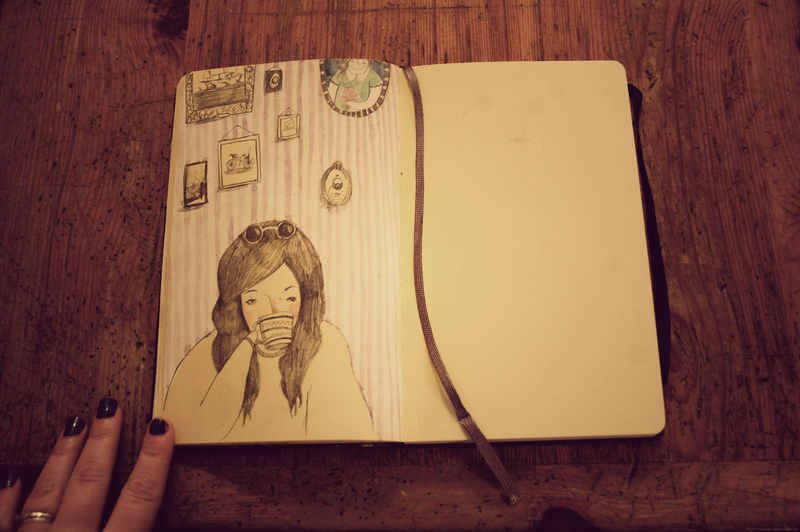 You always make me want to repick up my sketchbook! Beautiful stuff is in there! 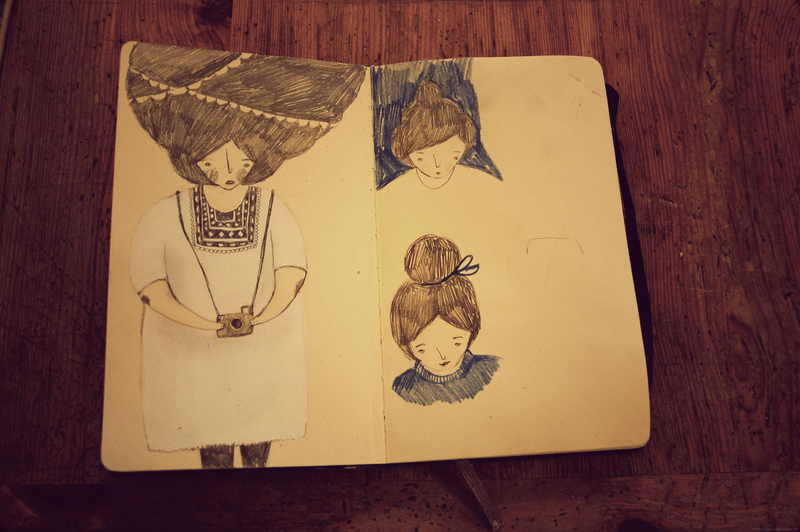 I really like your drawings in your sketchbook. I love your illustrations! They are so pretty! !